Today is World Diabetes Day, and since my eldest son Fin has had Type 1 Diabetes for over 6 years it’s a day of mixed emotions for me. I feel sad that he has to cope with a lot being a Type 1, I feel proud because of how he copes with everything and I also feel hope. Hope that as each year passes, the chances of someone discovering a cure are that much more likely. 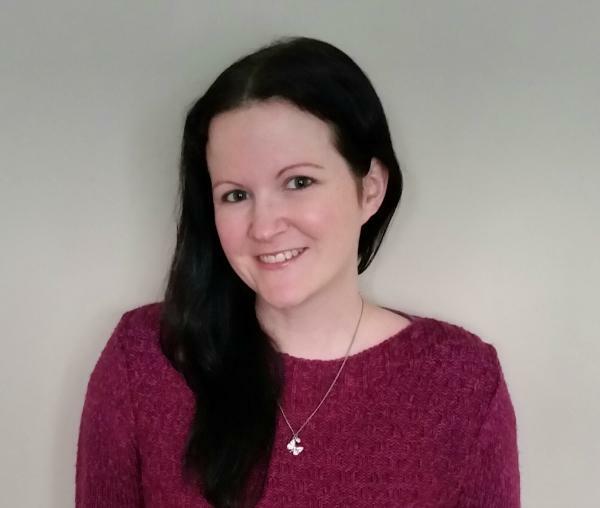 My post today is partly to raise awareness of Type 1 Diabetes, if you pop to my Symptoms of Type 1 post you can read about our diagnosis story, and learn the symptoms to look out for in your own children. Undiagnosed Type 1 Diabetes can result in death, so the signs are really important to know. 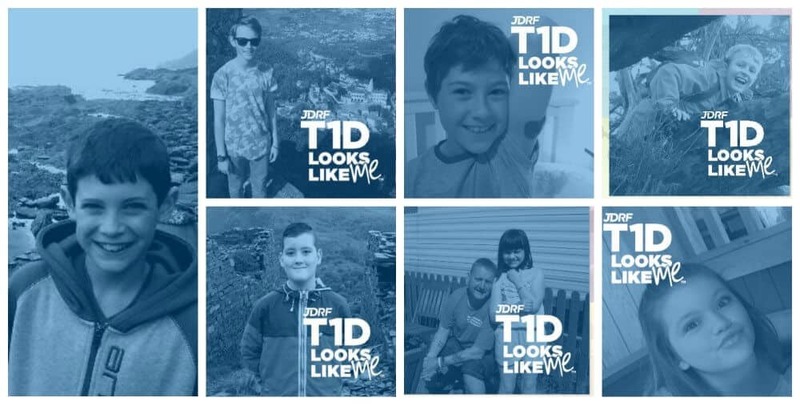 I also wanted to do this post to include a link to our Just Giving page, where Fin and his brother have started to try and raise money for JDRF to help research into finding a cure for Type 1 Diabetes – a cause that could not be closer to my heart. Any donations are gratefully received and go to JDRF. 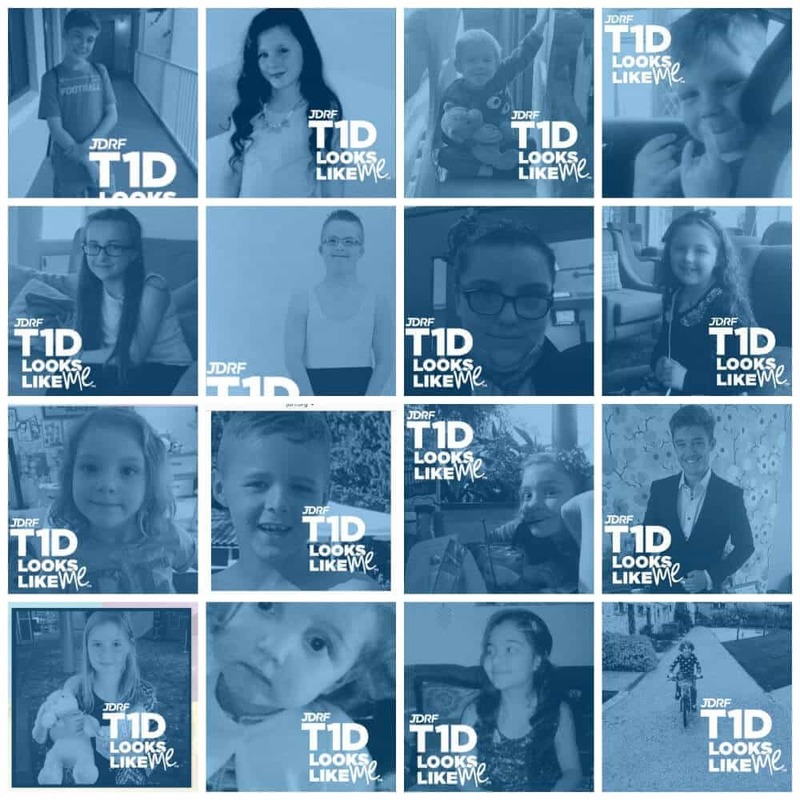 To be able to write a post on here about a cure for Type 1 Diabetes is something I dream about, we want to do our bit to try and make that happen, and improve the lives of so many people who live with Type 1. 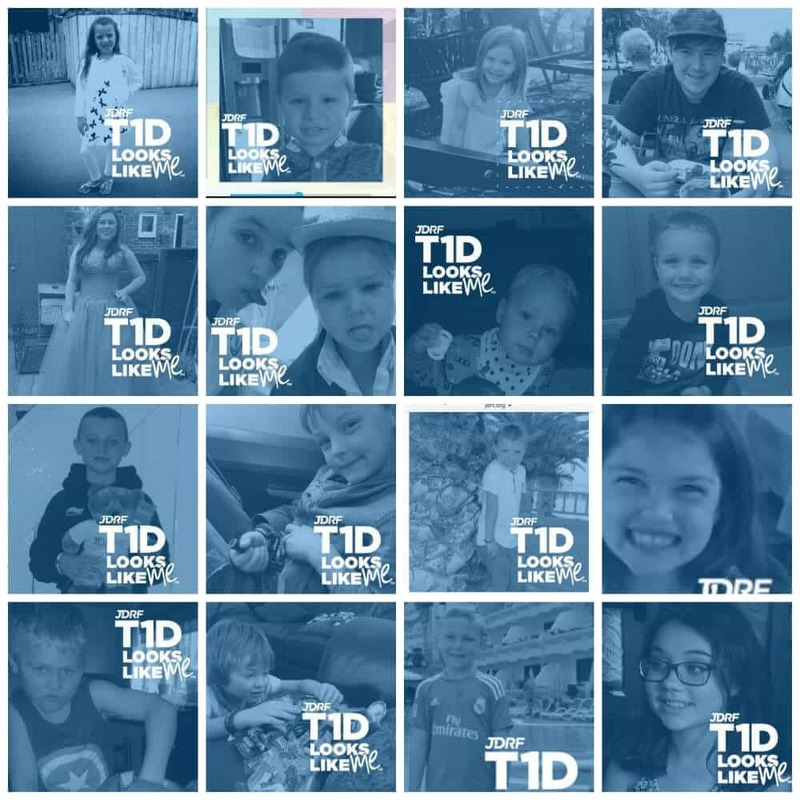 I don’t want you to pity the children who live with Type 1 Diabetes though, or treat them any differently than you would someone without Type 1 Diabetes, but today of all days I would love for you to take a moment to think about how brave they are with everything that they cope with, and also how amazing it would be if they didn’t have to. 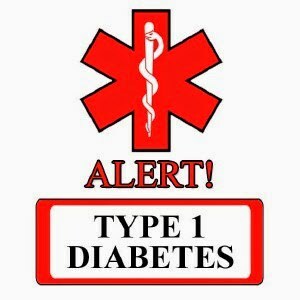 You do not get Type 1 Diabetes by being obese and living unhealthily – nor Type 2 always! In the media, people with any Type of Diabetes are pretty much always associated with obesity and an unhealthy lifestyle. With the word ‘diabetes’ usually accompanied with a photo of an overweight person. 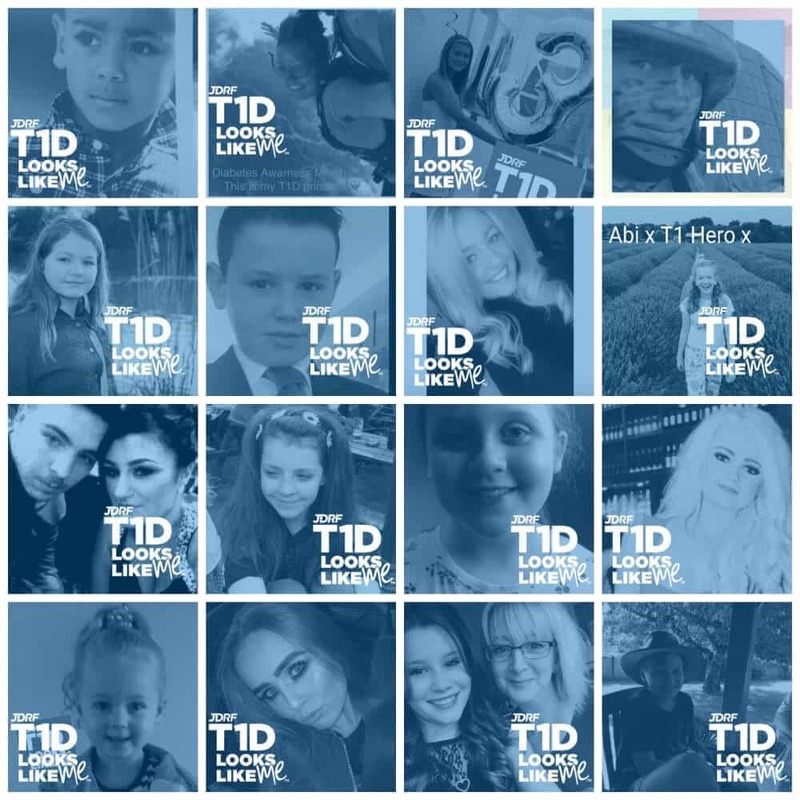 Today I thought I’d let you see the truth about Type 1 Diabetes, and using the wonderful ‘T1D Looks Like Me‘ blue covers from the US JDRF’s current campaign, I am showing you just a small proportion of the children and teenagers in the UK who live with Type 1 Diabetes, with their parents and their own permission. You’ll notice a distinct lack of massively overweight people holding burgers in these images – that really is not the Type 1 truth. 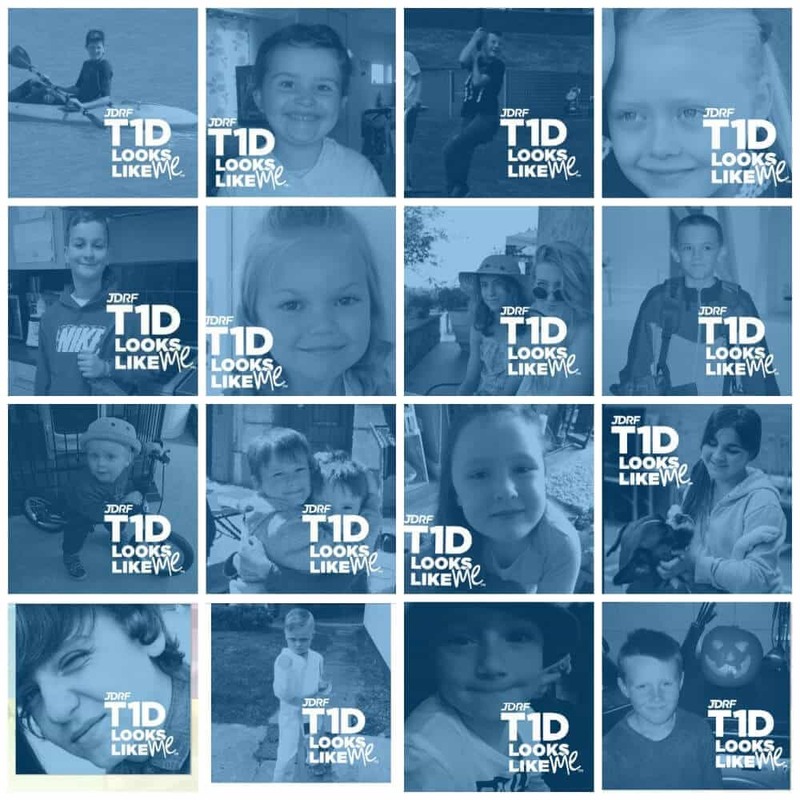 Type 1 Diabetes is not something that you cause yourself, and all of the images below show (including my own son) some very brave individuals, who don’t let Type 1 Diabetes beat them or hold them back. 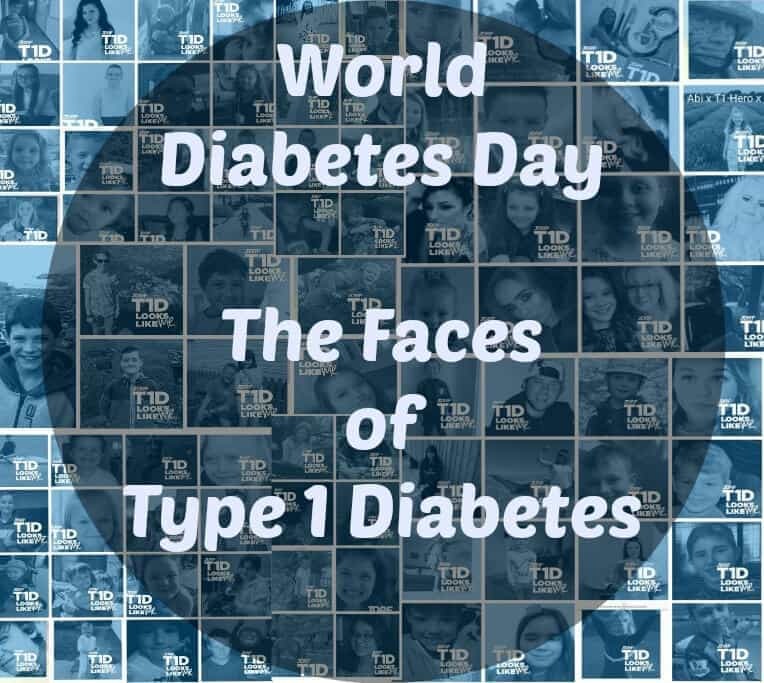 The images don’t show however the brave, hard-working, frequently sleep missing due to night time checking, parents of these amazing children and I want to dedicate my post today to all the other Type 1 parents out there. Things NOT To Say To The Parent Of A Type 1 Diabetic! not alone. Send them to jdrf uk too. Amazing, and very lump in my throat provoking, thank you including my girl. It helps her feel less isolated and different. Stevie, you are right. But to be honest, nobody asks to get any type of diabetes. It’s a shame that the media are so quick to associate those “lifestyle” factors with diabetes, which aren’t always true. These stigmas don’t do any favours for people living with ALL types of diabetes. Advances in diabetes have come in leaps and bounds over the years, and I’m sure that your son has a great future ahead of him. My daughter was dx aged 6, she’s now 14. Thank you for including her in your collage. I’ve shared your blog and look forward to reading more. Thank you. Thank you, its one of those days where it hits you a bit isn’t it?! I know – hits you a bit seeing them doesn’t it? Especially some of the dinky brave ones. I had a friend at primary school who had type 1 diabetes and in recent years my neice was also diagnosed with it. Its such a shame people get it mixed up with type 2 and associate it with obesity and poor diet. I hope too that one day there will be a cure for your son, my neice and evwryone else who lives with it. 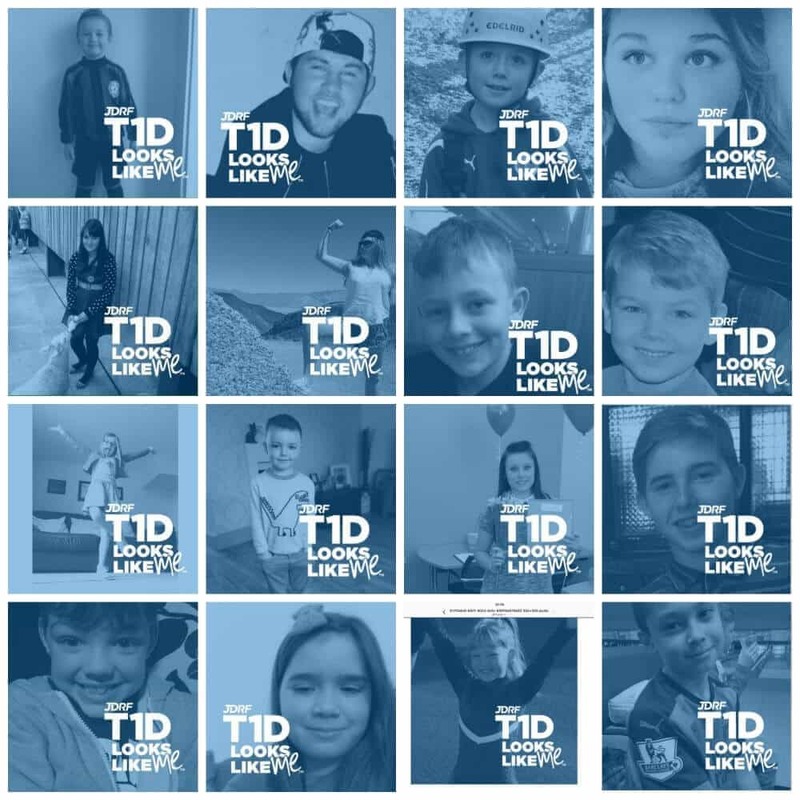 Well done on the amazing work you do in raising awareness for type 1 diabetes, I did know that type 1 was not caused by anything and it was just an incurable disease but I think there are a few people who don’t. Thank you :) I also feel for the Type 2’s who don;t get it through bad diet etc, as they get badly branded as well. it really doesn’t matter what “label” you put on a child – they’re still an individual and deserve to be treated as such. This touches a nerve with me because I was born with a deformity and struggled as a child. I didn’t want pitty or to be treated differently, i simply wanted to be the same as everyone else. Nothing more, nothing less. And I really really hope and pray that one day you will write that post on the cure that you spoke about. What could be better than that! Spot on! When I was diagnosed T1 at 13 I rebelled and pretty much ignored it for the rest of my teens. 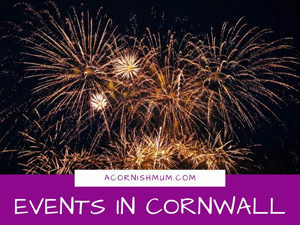 It’s only since becoming a parent that I realise how much worry I must have caused my mum & dad. Great post. Thank you. Sad though I feel that my son doesn’t really remember not being type 1 having been diagnosed at age 5, I think in some ways it helped him to accept it more, but I have to admit I’m not looking forward to the teen years! Thank you, sadly it is very misunderstood! Thanks lovely, I hate the stigma for either type of diabetes as although Type 2 is sometimes caused by an unhealthy lifestyle there are so many other factors that can cause it as well including genetics! Thanks lovely x Aw I’m glad she has you for a teacher then, as I know you’ll look after her. 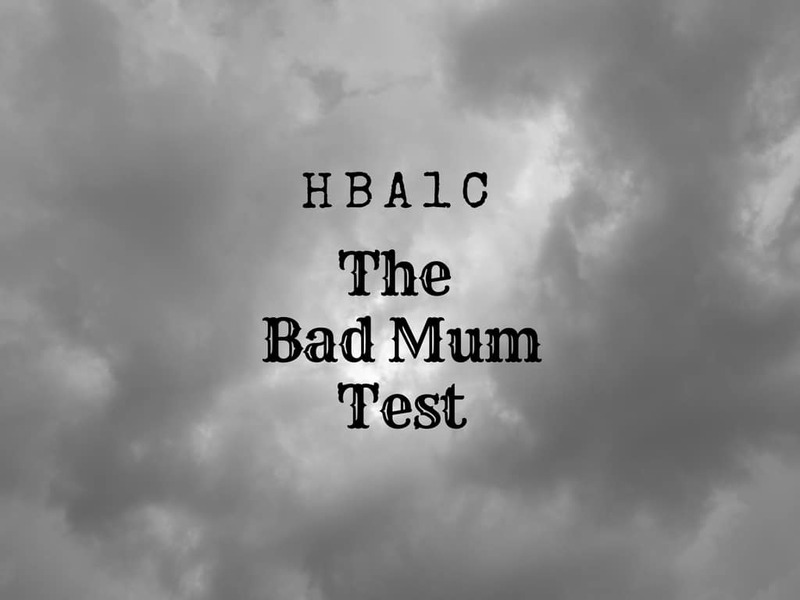 One tip if you don’t use it already, if she’s worried about speaking up in assembly or a bsy class when she feels low, you can get her to do a thumbs up for feeling high, thumb to the side for feeling ‘middle’ as Fin calls it and a thumbs down for feeling low (hypo). It worked a treat for Fin in primary as he was sometimes too embarrassed to disrupt everyone by speaking out loud. Thank you for your hard work, Stevie. It must be incredibly frustrating for you to be tweeted misconceptions about type 1 diabetes. 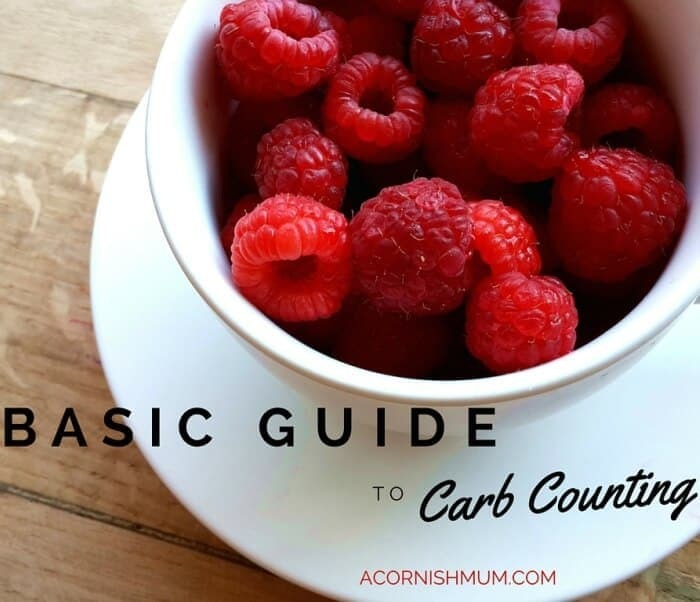 I was frustrated when suffering from gestational diabetes. 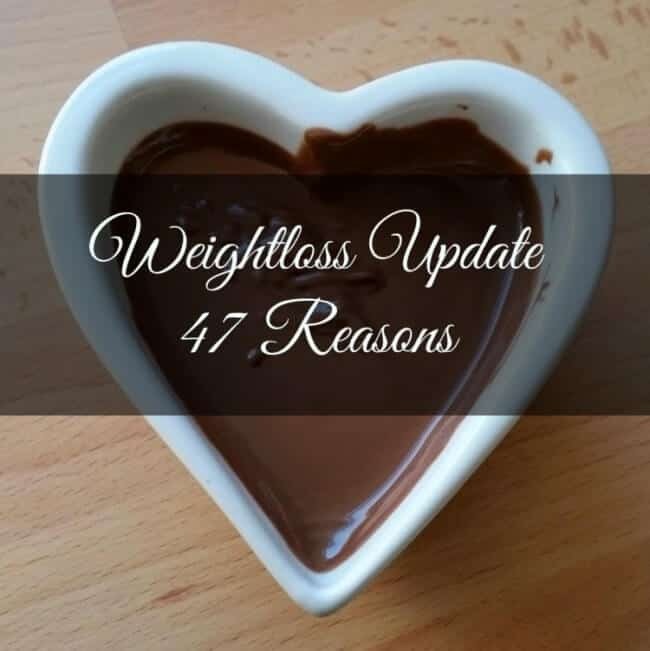 I had someone contact me claiming that gestational diabetes doesn’t exist and that I should just stop taking my insulin and checking my blood sugars! I was furious, but didn’t reply. They didn’t deserve a response. I too am sick of the media spreading the myth that diabetic people are unhealthy and obese. It does drive you slighty mad after a while. I try to mostly ignore it, but sometimes it does get to me and I do feel like screaming at them. I have been known to scream at the tv actually….